We all know what fun can be had at Mayfield library! Love making music, science and samba? Book yourself into this music instrument making workshop. 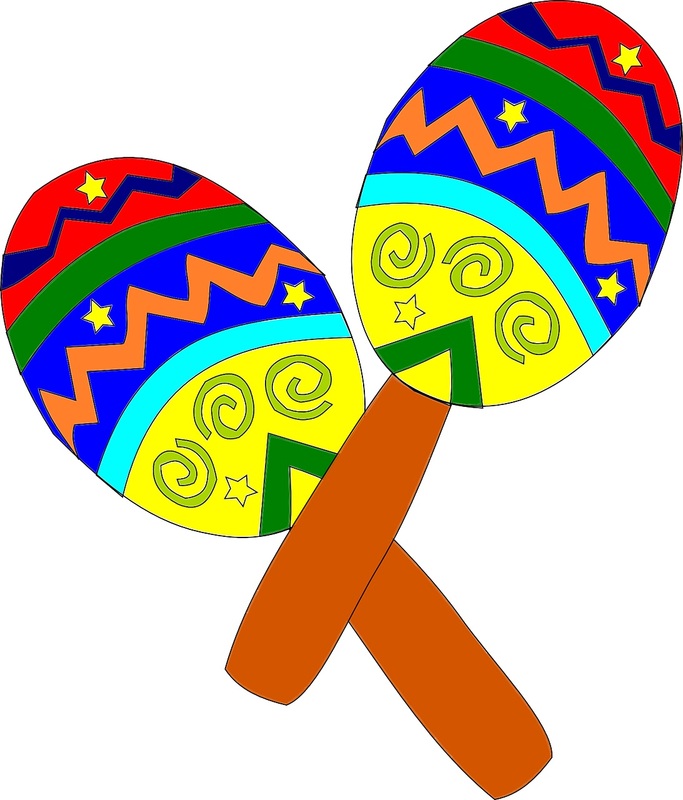 We will make castanets, shakers and drums and find out about the science of sound!